WHO: Any presenter wanting to save on Artist Fees! Reduce the fees you are paying for your artists! Handle anything that comes up at office or home during session If you present any genre of artist to your organization’s “audience, ” YOU ARE A PRESENTER! So please be a part of the conference call that will take place on Wednesday, January 22, 2014;10 A.M.to noon. (Call-in procedure coming soon). 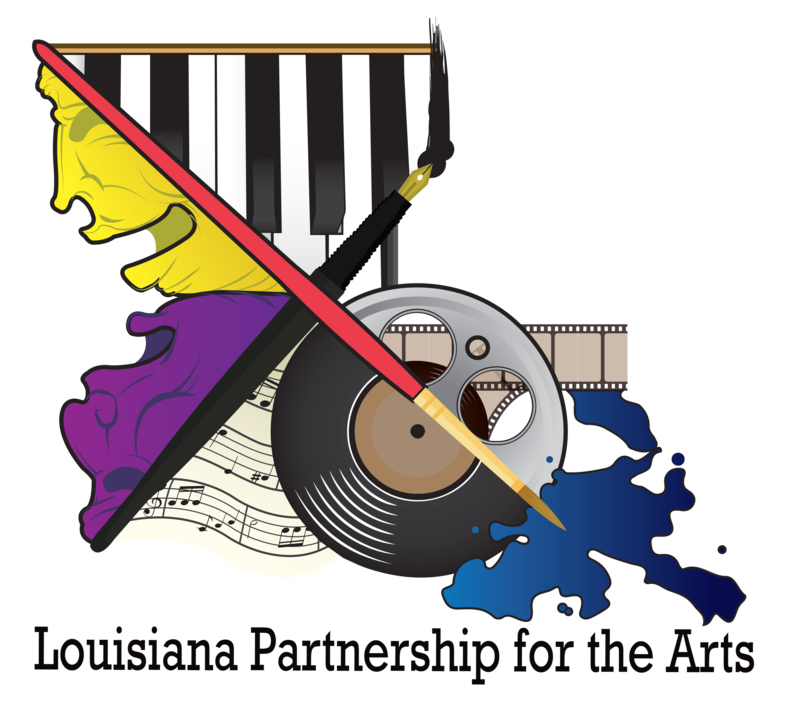 E-mail information to me at lparts1@aol.com by Wednesday, January 15.
for you to review the artists who will be discussed.